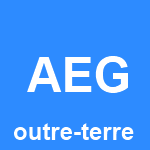 I am very honoured to announce that I am now the (international) executive editor and international affairs officer of Outre-terre, a European geopolitical journal. 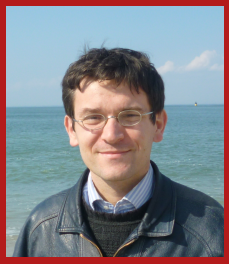 Outre-terre is chaired by Prof.Michel Korinman (Paris Sorbonne) who founded the journal. Prof.Korinman is committed to explaining the current geopolitical issues. Without prejudice, Prof. Korinman tackles all questions, and invites authors with very different backgrounds to contribute to his in journal. 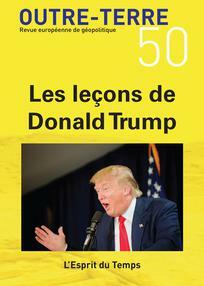 If many authors are academic scholars, Outre-terre also welcomes journalists, politicians, entrepreneurs among authors. Outre-terre journal is therefore a work of exchange that helps to better apprehend the world. In an unstable world where we are often offered ready-made answers, Outre-terre aims to broaden our readers’ horizons. Our latest issue, entitled “Nouvelle Delhi? (New delhi?) focuses obviously on India. More than 30 authors agreed to publish their research results and share their insightful views of India and its relations with the world. I personally contributed to this issue with two articles. In this article, I study the recent improving relations between India and NATO members, but I argue that NATO-India relations are mostly defined by US-India relations, and that for NATO, facing some challenges in Europe, India is not a priority. This article tries to expain why India has still not joined the Belt and Road Iniative developed by China. I also introduce the other connectivity strategies adopted by India and regional powers. I show that Indian neighbours, by joining the BRI are trying to balance their relations with both India and China. 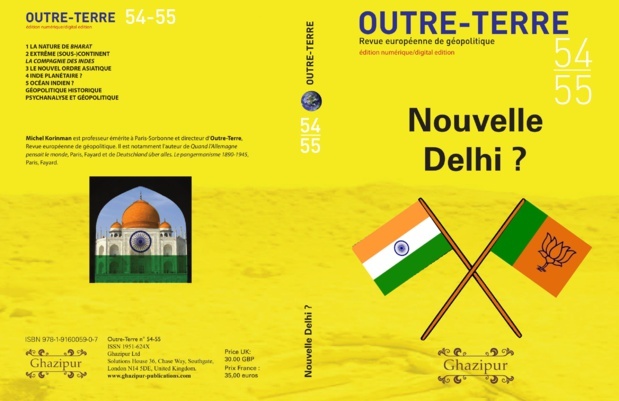 Outre-terre is published by Ghazipur, London. 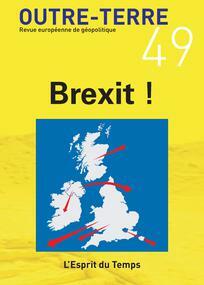 Presentation entitled “Brexit consequences on China-UK-EU relations”, Académie Européenne de Géopolitique (European Academy of Geopolitics), Paris, 22 November 2016. Conference organised by Michel Korinman. 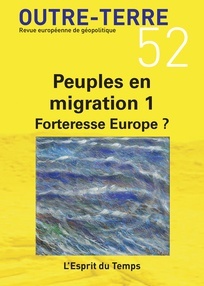 An article will be published in “Outre-terre” journal.